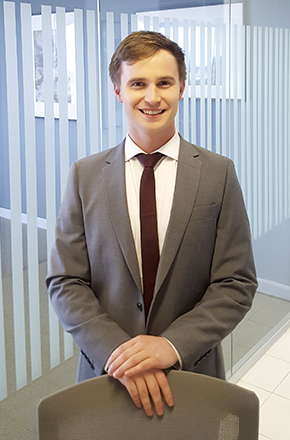 Andrew joined the compliance team in November 2017. His role involves reviewing, updating and assisting with the expansion of the legislative compliance products produced by the firm. Andrew is also involved in the development of the case law update product, by summarising recent key cases that have considered the legislation impacting on our clients.